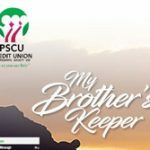 PSCU Onyx VISA Debit Card - PSCU Credit Union Co-Operative Society Ltd. 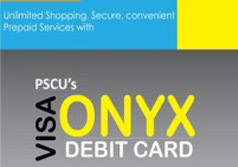 I am so glad to have PSCU’s ONYX Visa debit card. I do not require a credit card to shop online. Online shopping has been possible now with my Onyx Visa debit card. I used my Onyx Visa debit card at various ATMs throughout Trinidad & Tobago and I wasn’t charged a single cent. My Onyx Visa debit card proved to be very helpful when I traveled abroad I was able to load all my cash on the card and shop at any desired merchant. 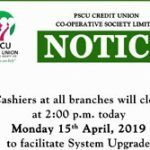 Thank you PSCU Credit Union for facilitating members with a unique reliable product. Free point of sale purchase at merchants locally & internationally wherever Visa is accepted. Free Cash Withdrawals at ATM’s from any bank in Trinidad & Tobago.